CRC Press, Boca Raton, Florida, USA. Argüelles, M.E. et al.  (1999) Performance of thiophilic adsorption chromatography in the purification of rat IgG2b monoclonal antibodies from serum- and protein-free culture supernatants. Biomed Chromatogr. 13 (6): 379-81.